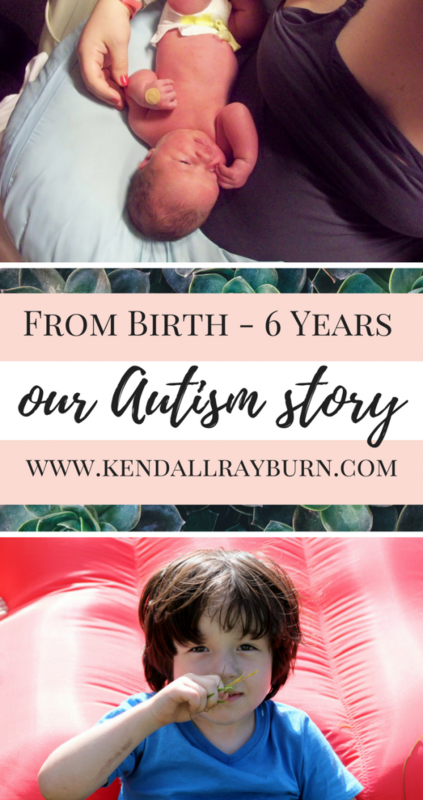 Keep scrolling to read our From 0-6 Years, Our Autism Story. Before I had my son Wyatt back in 2011, I was a completely different person. Now, I have to remind myself that I need to self-care. And although I’ve shared pieces of our journey with Wyatt, I’ve never shared our FULL Autism journey from start to current. But before I begin, let me rewind the clock and bring you back to where my husband and I were before we got pregnant with Wyatt. My husband William and I were living up north in Sault Ste. Marie, Michigan attending Lake Superior State University just like any other college kids. Except we were married and were dealing with my chronic illness. We were told if we wanted to have kids, we’d better start trying – because my Endometriosis was a force to be reckoned with. So we tried for a year, nothing. Then, on the day we were going back to the doctors to discuss fertility treatments, I decided to take one more test before leaving for the doctors. 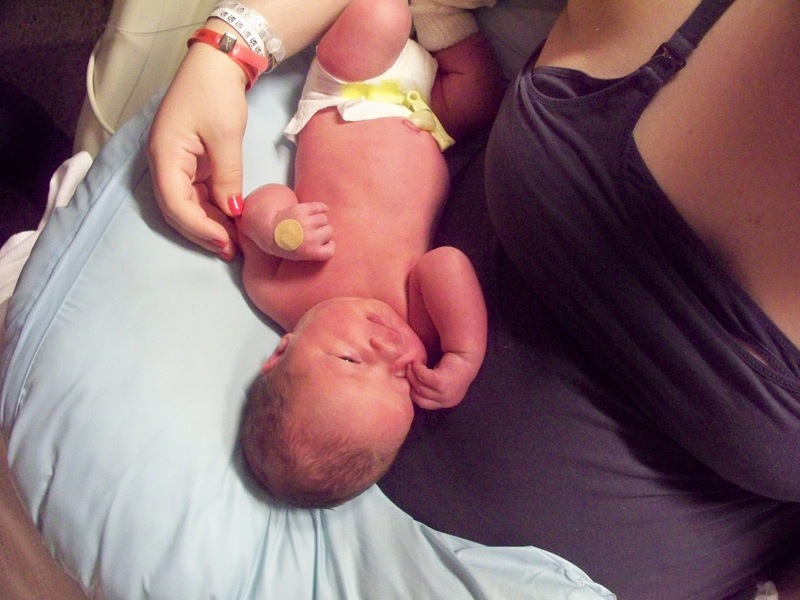 Wyatt was born on May 30th, 2011 and since that day, life has been completely different. You know the feeling you get when you meet someone you feel like you were meant to meet? The first time I held Wyatt in my arms I felt that I was meant to be his mom. My heart expanded and grew to carry his with just one encounter. 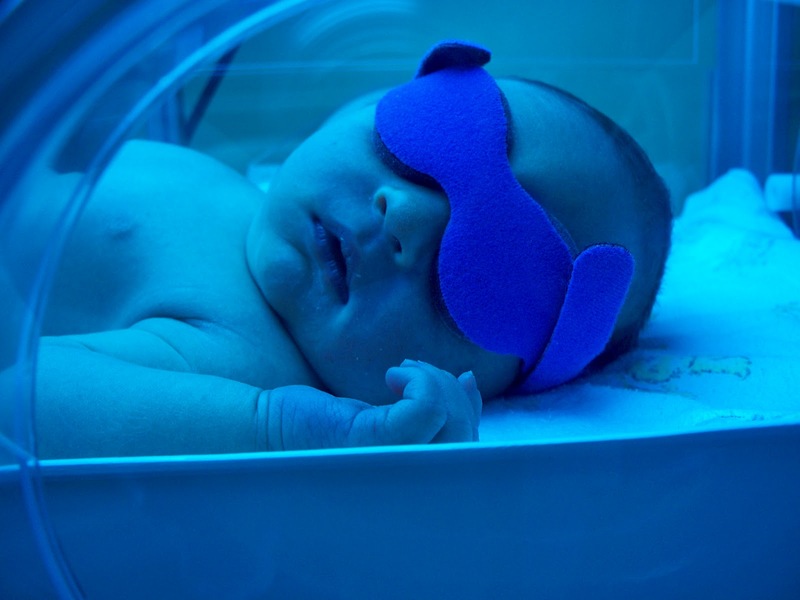 Wyatt had Jaundice when he was born, and because I had pre-eclampsia during the pregnancy, we stayed at the hospital for about a week until we could come home. I remember just staring at him, and thanking God for giving me such a gift. 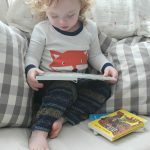 After many months of parenting bliss and settling into my new role as momma, I started writing Wyatt letters on my blog, because I couldn’t contain it any longer, and I wanted him to be able to look back one day and read just how much he is loved. Being Wyatt’s mom has completed me. And I have this odd motherly instinct that is so incredibly strong with him. At 19 months old, I could tell something just wasn’t right, but I pushed back and convinced myself that it was too early to tell, and that as a first time mom, I didn’t really know what I was talking about. I convinced myself he was fine. He was happy. He was always smiling, what on Earth was I worrying for? In March of 2013 our doctor confirmed our worries and said Wyatt most likely had a speech delay. We left the office with an appointment for a speech evaluation. We learned that when it came to language comprehension Wyatt was in the 6-9 month age range. 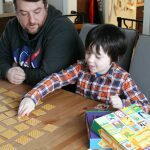 We also were told we needed to schedule an evaluation to see if Wyatt had Autism, and that Wyatt would need to start Speech Therapy twice a week. 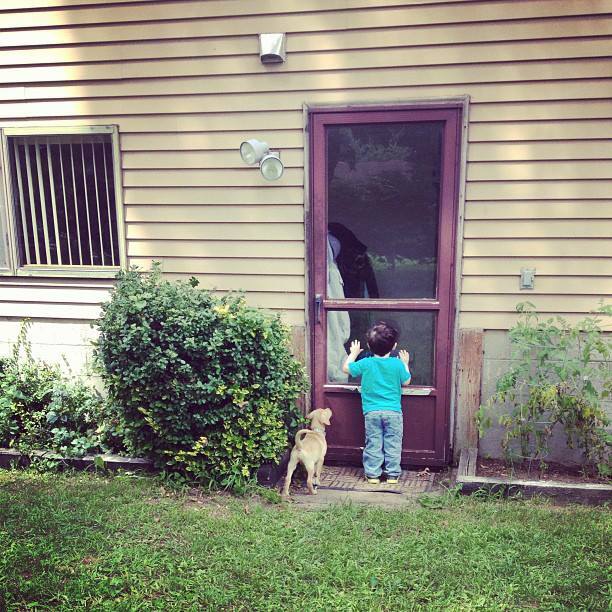 In May of 2013 we took Wyatt to get his Autism evaluation. And he passed it with flying colors, we were told that he in fact did not have Autism, but definitely had Speech Delay and Sensory Processing Disorder. She also told us that she noticed Wyatt’s legs had some extra muscle mass, which is a common finding in kids with neurological delays. 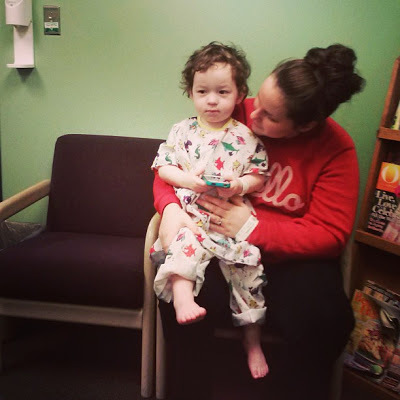 She scheduled a hearing test, blood work, and an MRI. All of these appointments were eye-opening, and overwhelming for both us and Wyatt. We learned he was able to hear just fine, the MRI looked normal, and his blood work came back fine. 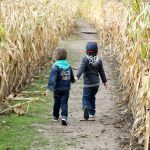 Wyatt had started speech services, and when we started the process of Early On he had qualified for us to begin taking a class together once a week so my husband and I were taught right along with Wyatt on how to navigate this new world. My husband and I began to jump into everything feet first. 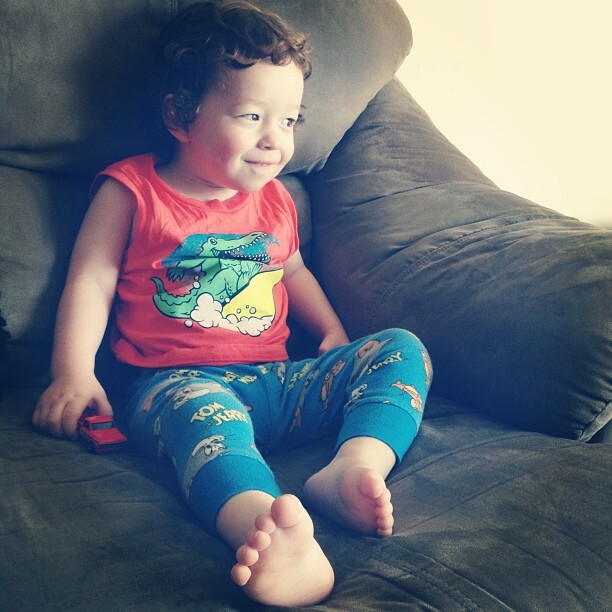 We wanted to learn as much as we could and incorporate everything we were learning during Wyatt’s services, at home. The great thing about the Early On program is that someone will come to your house for sessions. We instantly developed a bond with his therapists, and Wyatt began to improve. We did lots of research, and started Wyatt on a gluten-free diet, and he was starting to use sign language and very basic PECS to communicate. During all of this, we also found out we were expecting. 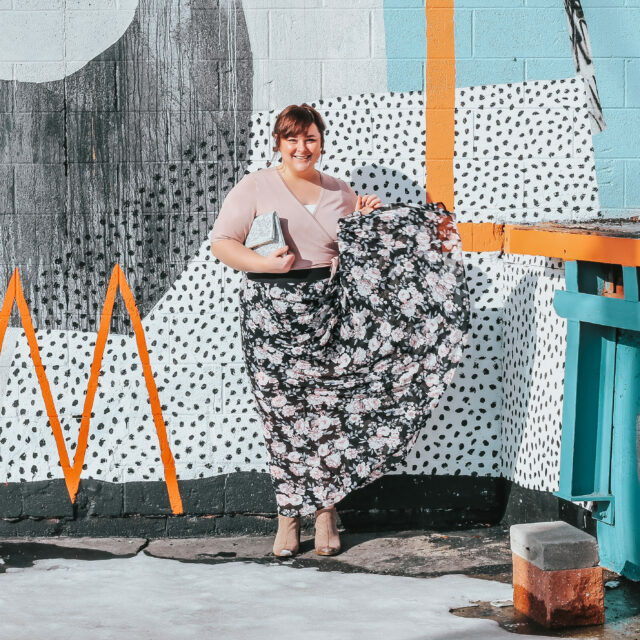 My husband William and I had been trying to have a second child for awhile – because my Endometriosis was getting worse, and we still wanted to build our family but knew I would need to get a total hysterectomy sooner rather than later. If you’re a long-time reader, you know that my pregnancy with Levi was one of the darkest times I’ve ever lived through. To read the full story, head over to this post. Long story short, it was stressful, and sad, and then a miracle. Our life had been so turned upside down. I couldn’t find my balance, and I was just generally overwhelmed. 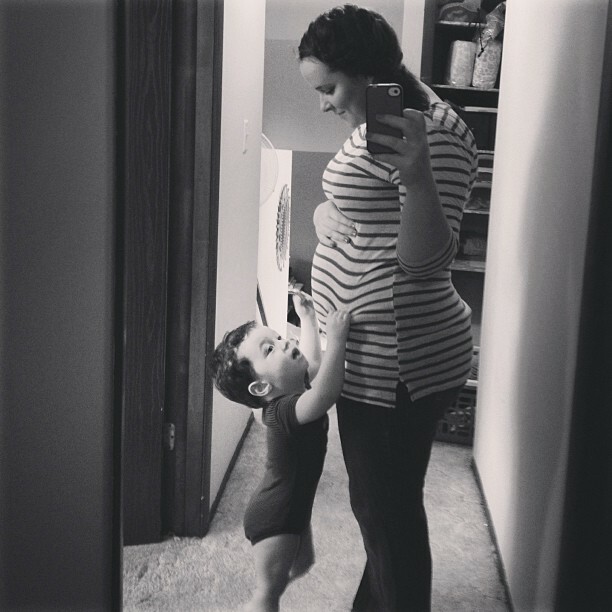 My husband and I were working our hardest to manage Wyatt’s appointments and therapy visits while navigating a difficult pregnancy. At one point during our pregnancy with Levi, we were told he wouldn’t make it to birth. I had an Amniocentesis, and we waited a week for the results thinking the whole time, that we’d lose Levi. That was the darkest time of my life, and looking back, it’s all a blur. Except I remember feeling Levi kicking inside of me and feeling like he was fighting so hard, and somehow telling me not to lose hope. A week later, the test results came back and we discovered Levi could be born with some neurological damage (he wasn’t) and with one Clubfoot. After thinking we’d lose him, this was a huge relief. 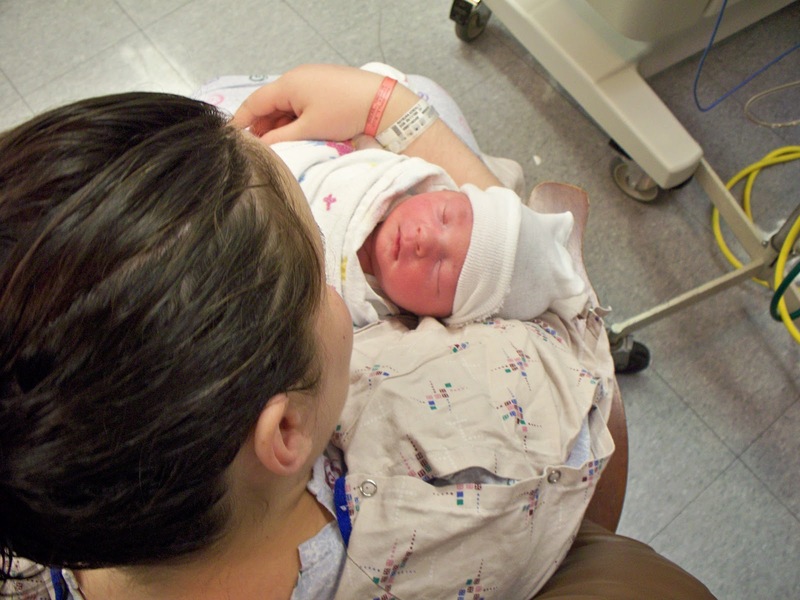 And we began feeling so grateful, because Clubfoot compared to what could have been… we had this. We began to notice Wyatt’s connection with animals, and got our first family dog, Emma when I was 8 months pregnant with Levi. Emma connected with Wyatt in a way that reminded me of my relationship with animals growing up. 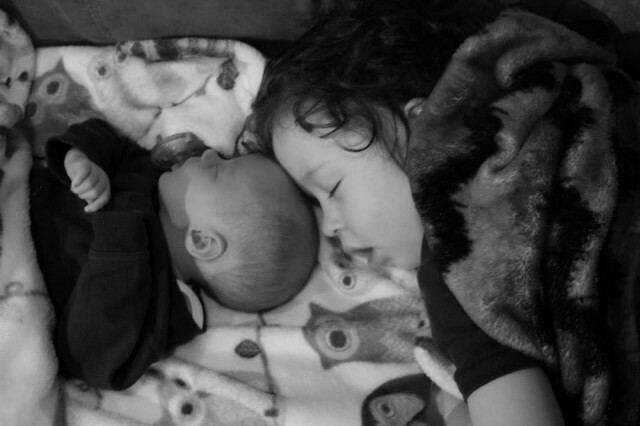 She got in his space, she helped pull him out of his world and into ours, and she prepared him for his upcoming role as a big brother. On Halloween of 2013, Levi was born. We now were the parents of two children with special needs, and our family (and our lives) were now complete. 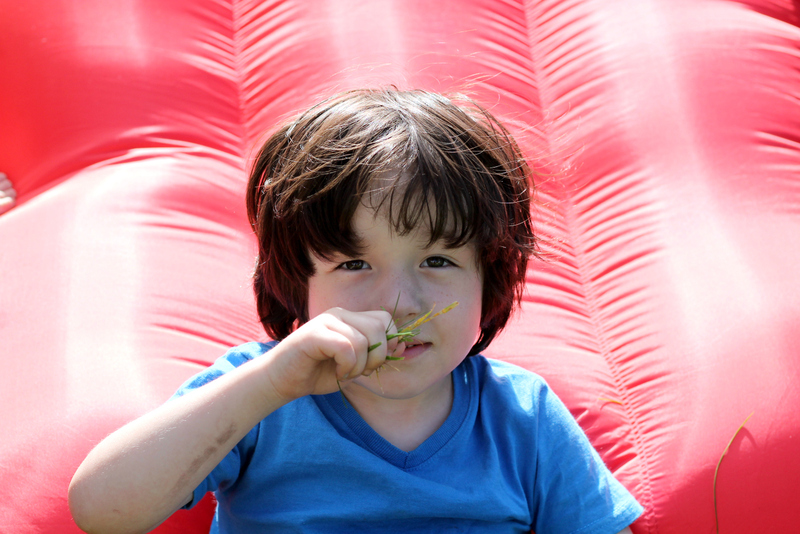 Fast-forward to July of 2016, when Wyatt was diagnosed with Autism. After Wyatt had started speech services and was in the Early On system, they did a wonderful job of laying everything out for Wyatt educationally. 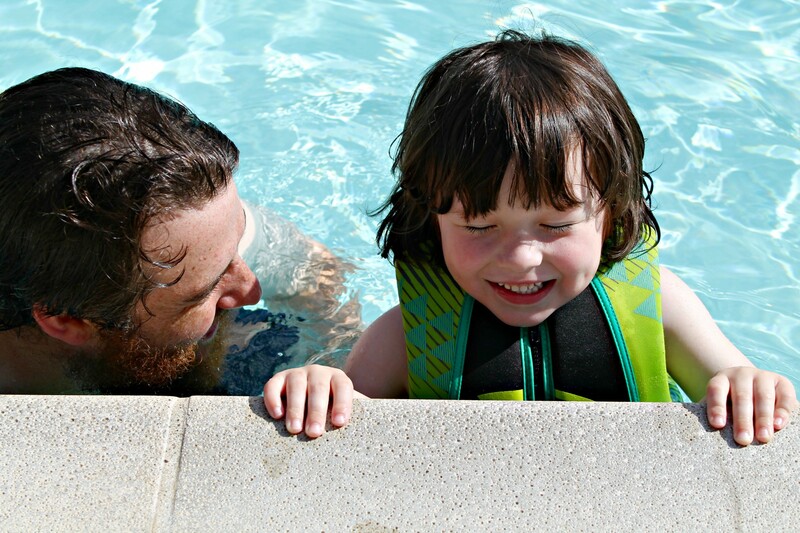 He was in special needs classes for Speech Delay and Sensory Processing Disorder, but since it had been a few years, and we still had a lurking suspicion, Wyatt was evaluated again and this time – we got the Autism diagnosis. 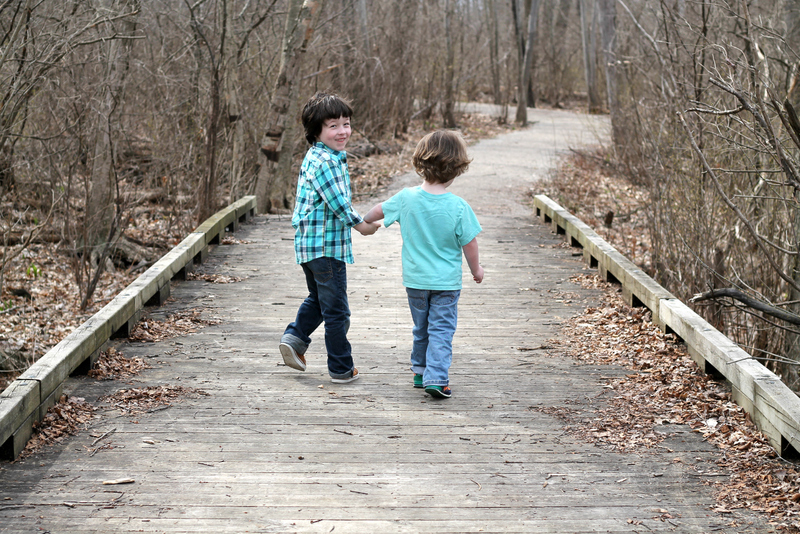 Wyatt was technically already receiving the same educational experience a little one with Autism would get, but things like outside therapy were costing us an arm and a leg because he didn’t have the “official” diagnosis. And in this system, without it – everything is more expensive. 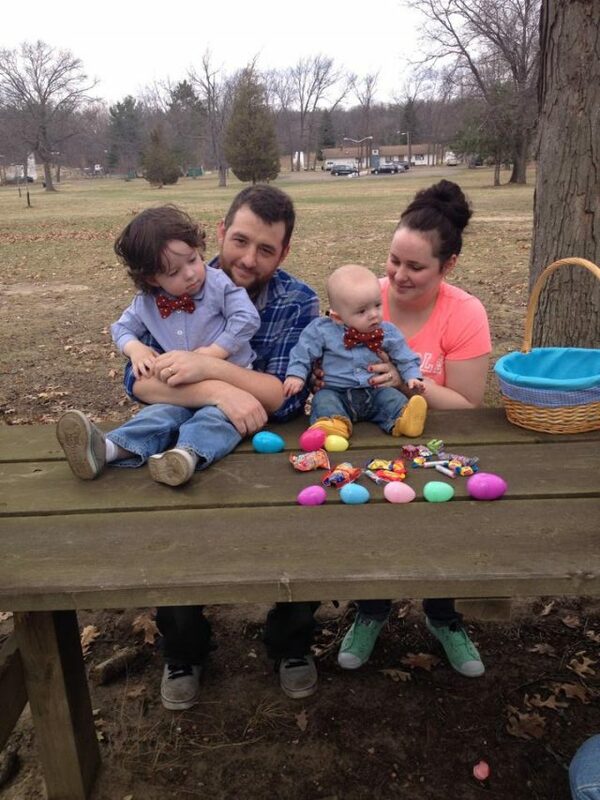 At this point, my husband and I knew Wyatt was on the spectrum, so getting the official diagnosis for us just meant that it would be easier to get Wyatt exactly what he needed. This past Fall, Wyatt started Kindergarten in an Autism classroom. 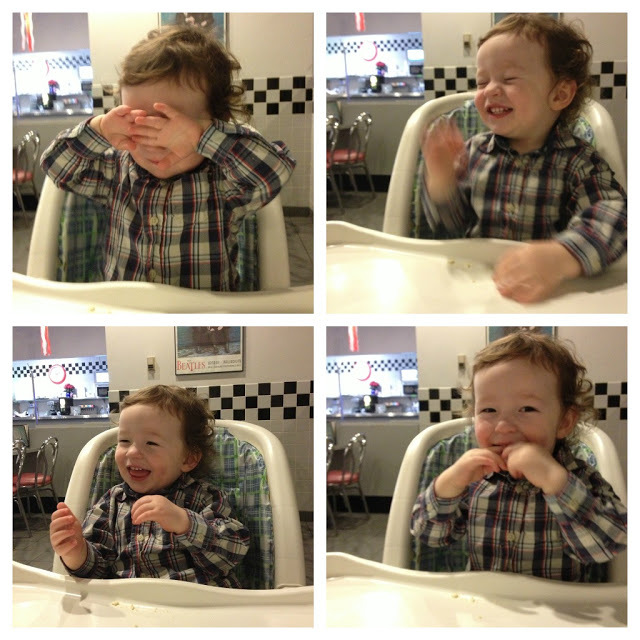 Wyatt is a perfectly sweet, tender, and loving little boy who just happens to have Autism. He is brave, he is strong, and he is my hero. 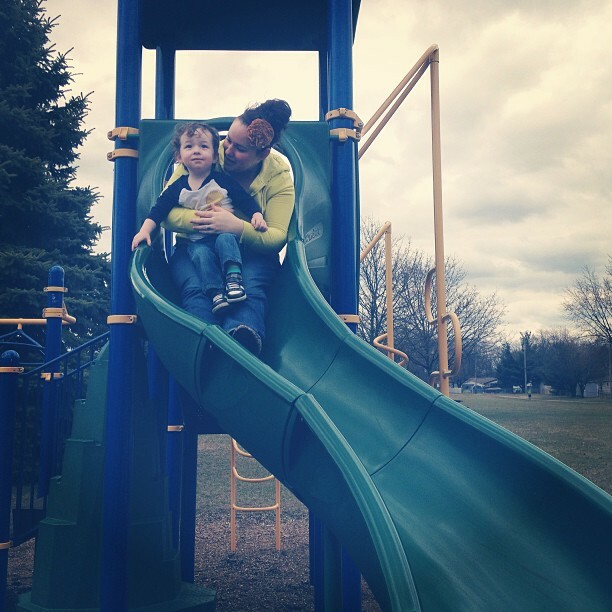 Being his mom has made me stronger, it’s made me smarter, and it’s made me a better person. 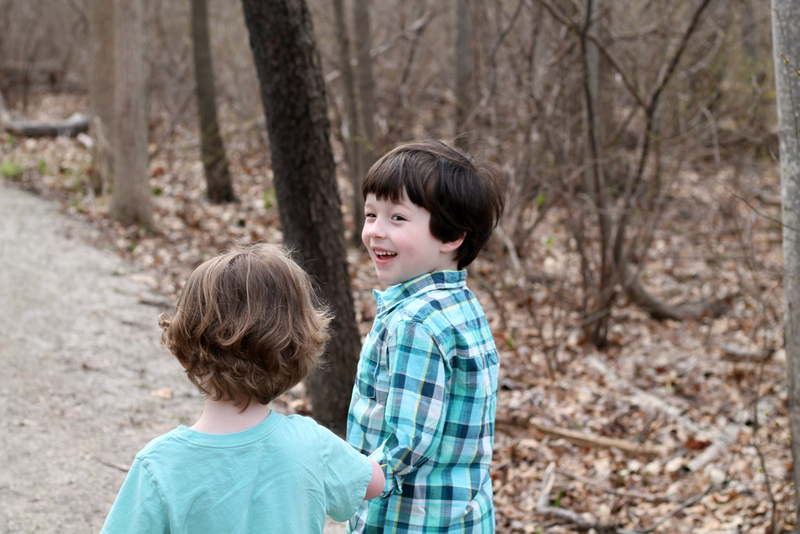 Wyatt is growing up in a loving environment with his best friend, who also happens to be his brother. He’s talking more and more every day, has mastered the PECS system, and can now read and write. He’s got a photographic memory, can tell you the names of every planet, and is fascinated with money (the kid’s got a $2 bill collection you wouldn’t believe). 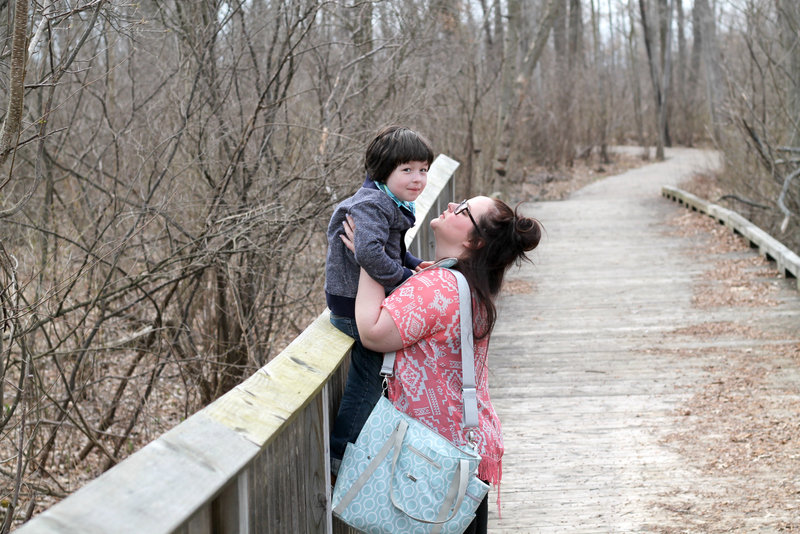 I wanted to share our full story up until this point so that when other moms are up late in the dark hours of the night googling “autism” they just might happen to come across this post. They might happen upon it, click on the link, and read Wyatt’s story. And it just might inspire them and give them a sense of calm. Having a child with Autism is NOT the end of the world, it’s the opening and beginning of a beautiful, colorful, new and different world that your child has created and allowed you to enter. Like any big change, like any visit to a terrain that is unfamiliar to you – it will take some time to learn. But instead of wasting time trying to change who your child is, who is standing right in front of you – how about we celebrate exactly who they are and everything that makes them special. Being the parent of a child with Autism will mean you will have to give up a lot. It means you’ll probably never want to leave your child because no one can love them and care for them quite like you. It will mean struggling internally with your mom guilt about leaving the house for a few hours so you can have some time to yourself. It will mean constantly worrying about things that other parents don’t have to worry about. It will mean advocating for your child because they aren’t able to do it for themselves. It will mean taking on a lot, and it will surely dwindle your friends list down to those who truly love you. But what the experience will give back to you, the way your heart will grow and expand, I can’t even begin to put that into words. I can’t begin to tell you how your life will change for the good. How you’ll grow as a mother (or father), how you’ll love more than you ever knew you could. For me, this whole journey hasn’t been easy – but EVERY SINGLE STEP of it has been an honor. I am so proud of my son. I am so grateful he’s mine. And by sharing our story, I hope you can see the greatness in him too. 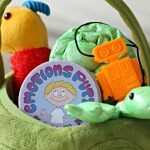 That even if you’re not raising a child with Autism, it might help you realize how special and unique individuals with Autism are. How smart, resilient, and wonderfully-made they are. If you’re going through the Autism diagnosis, I encourage you to look for the light. Look for the positive, wherever it is in your life, and chase it. And if you can’t find it – keep trying, I promise you, it’s there. Every single day, keep striving to find that light, even when the days are hard. For a peek into our daily life and routine, follow us on Instagram so you can watch our Instagram Stories each day. We can’t wait to meet you.